The Apple Watch is one of the most feature-rich smartwatches to date, but it’s left some users wondering how to use it. It’s a steep learning curve, but there’s so much potential to unlock – which is why we’ve penned this complete guide. From the very basics to advanced guides to under-the-hood options, this is a must-read for any Apple Watch user. Scroll down for links to our in-depth specialist guides. When you take your Apple Watch out of the box, it’s the same as everyone else’s. 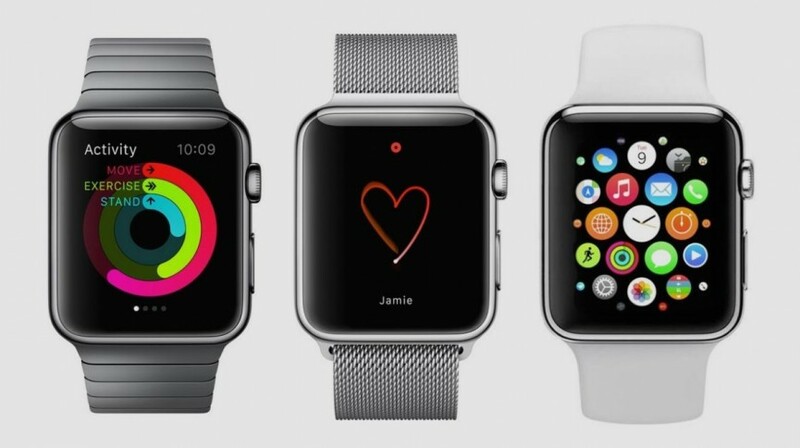 What makes your smartwatch personal is the style and the apps, which mean your Apple Watch will be unique to your needs. 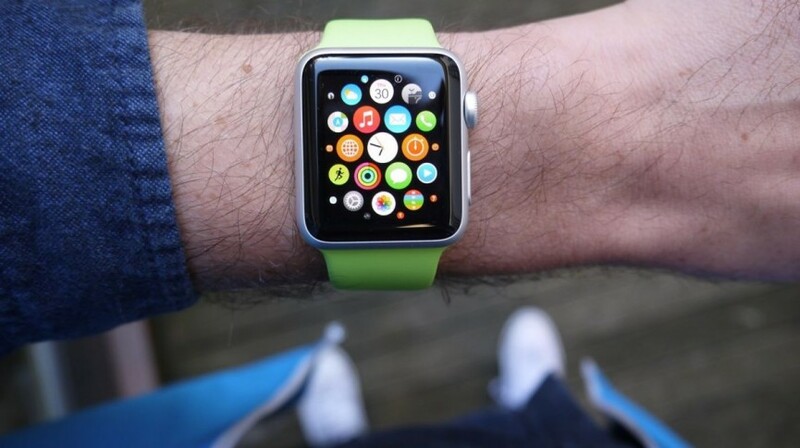 Check out our guide on how to set up your Apple Watch. The Apple Watch has an undeniably steep learning curve, and the first 24 hours can be a little frustrating for the uninitiated. 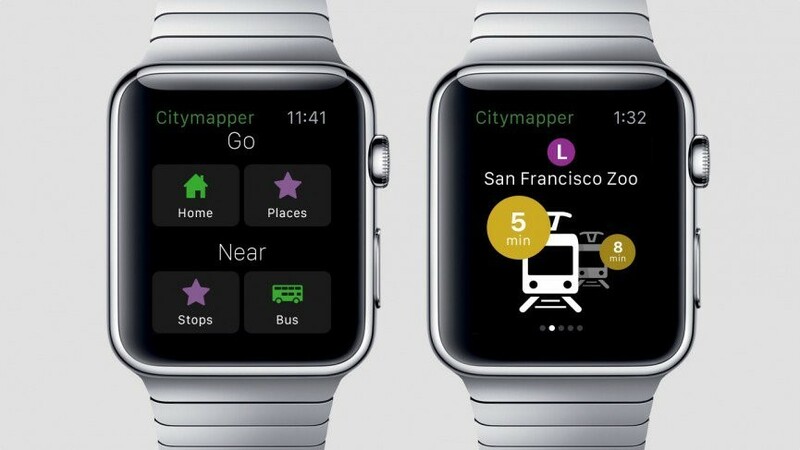 Check out our guide on how to use the Apple Watch’s, including the new watchOS interface and features. There’s so much more to the Apple Watch than meets the eye, and there’s a host of tweaks and hidden features hidden under the hood. Check out our round-up of Apple Watch tips and tricks and find out how you can make it work your way. 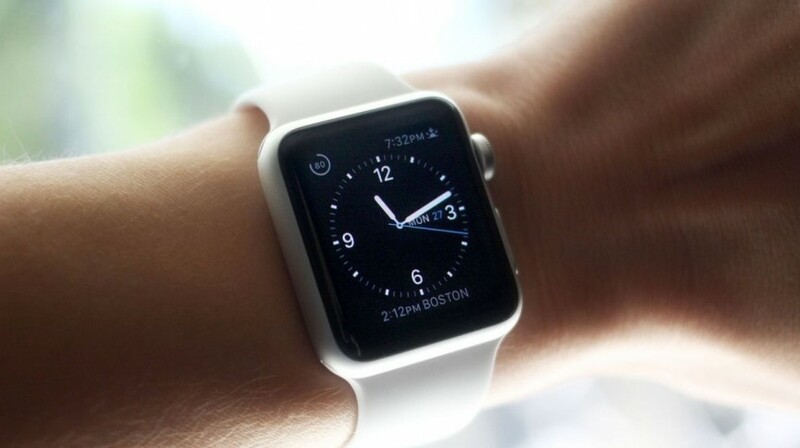 Apple has recently announced the third overhaul to its smartwatch operating system and with it a host of new features. Instant Launch, which pre-caches your favourite apps for lightning load times, is the big change along with a new app dock and watch faces. Check out our first-look watchOS 3 review. If there’s one major black mark against the Apple Watch it’s the inferior battery life. Thanks to the screen tech, the battery will last just a single day. 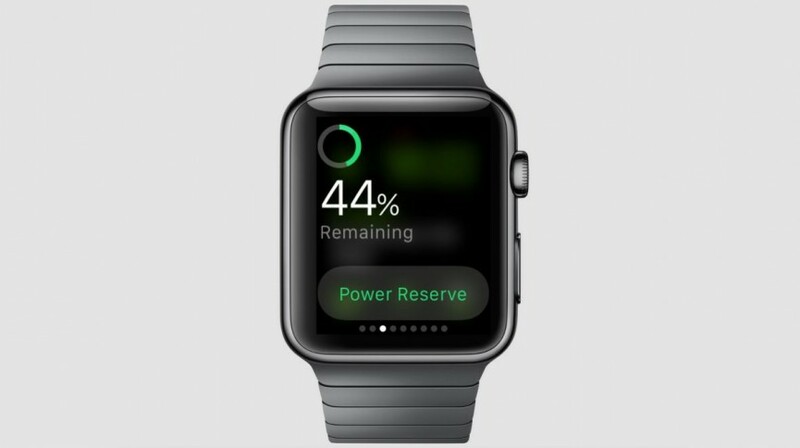 If you’re intent on boosting your smartwatch’s longevity, check out our guide to improving the Apple Watch battery life. 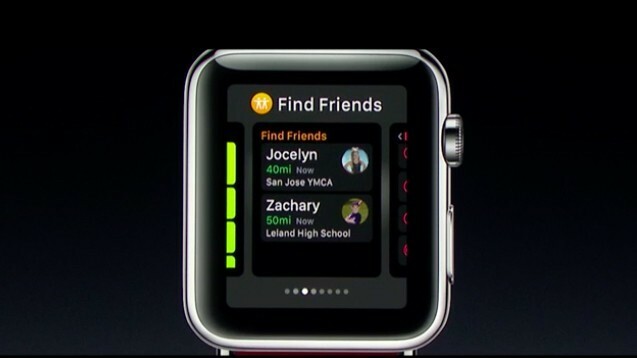 If there’s one major differentiator between the Apple Watch and the competition, it’s the breadth of apps. 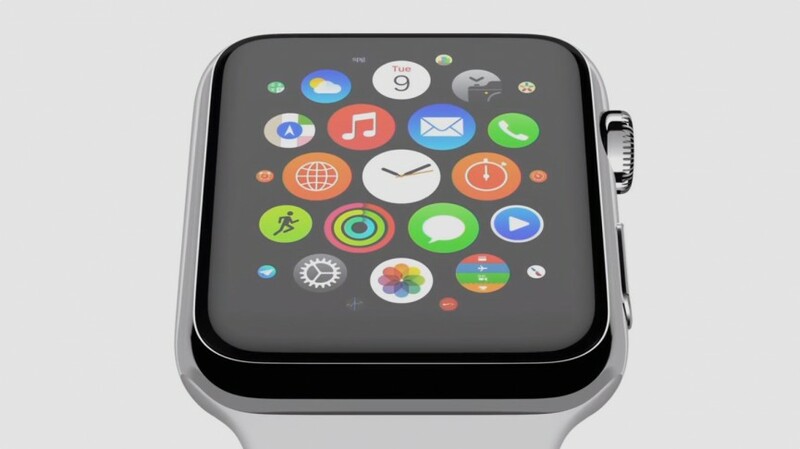 Just like the iPhone, Apple has left the killer features of the Apple Watch up to its army of developers. If you’re looking for to trick out your smartwatch, check out our guide to the best Apple Watch apps. 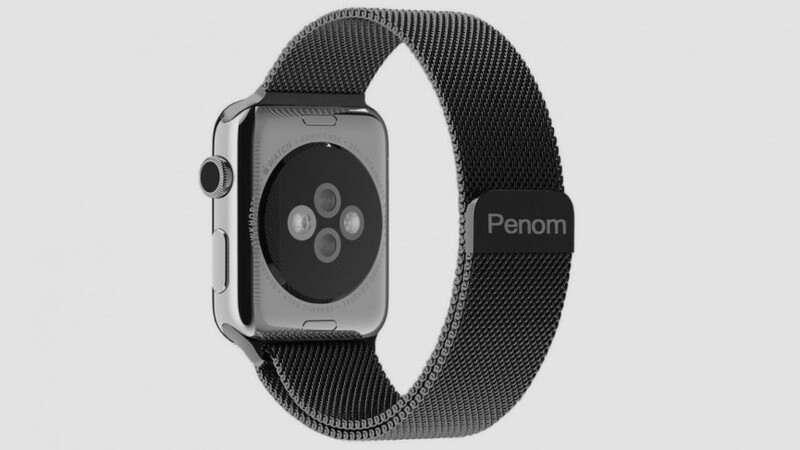 The extreme prices of official Apple Watch straps means that most of us are rocking the basic silicon band – but the third part strap market is growing fast. Check out our round-up of third party Apple Watch straps and pick yourself up a new stylish band at a fraction of the price. In fact, why not buy two – and swap dependent on the outfit. You flash so-and-so! 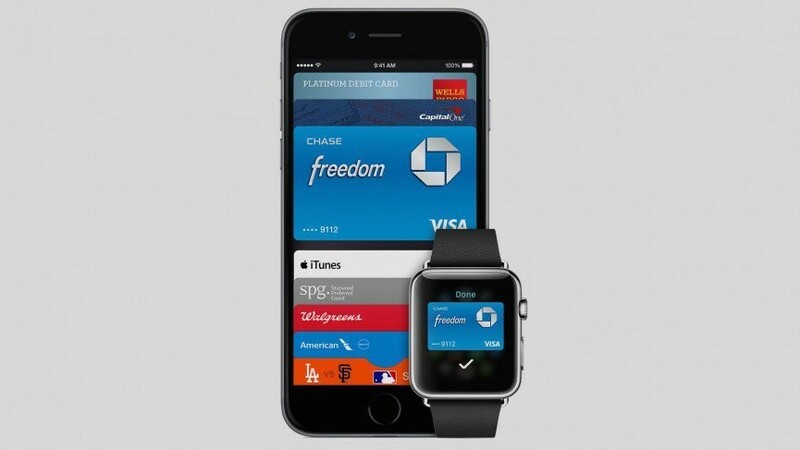 Apple Pay is one of the Apple Watch’s killer features, and now it’s available in the US and the UK. This guide shows you how to add a card to your Apple Watch and pay safely and securely. The Apple Watch relies on the iPhone for much of its features, but it really comes alive when you untether. Check out our guide to the Apple Watch untethered and learn how powerful it is as a standalone device. 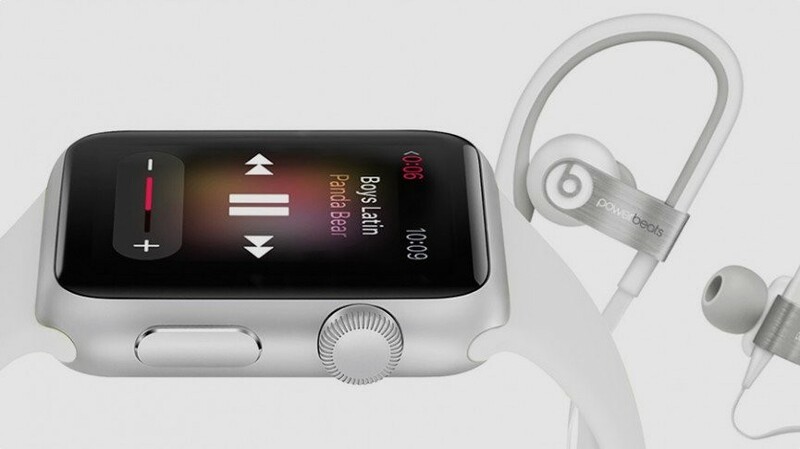 Apple Music enables users to stream and listen to a library of nearly 30 million songs, but not many people know that these can be added to your Apple Watch and listened via Bluetooth headphones. It’s a slightly opaque process, but we’ve mapped it out in detail in our guide to adding music to your Apple Watch. 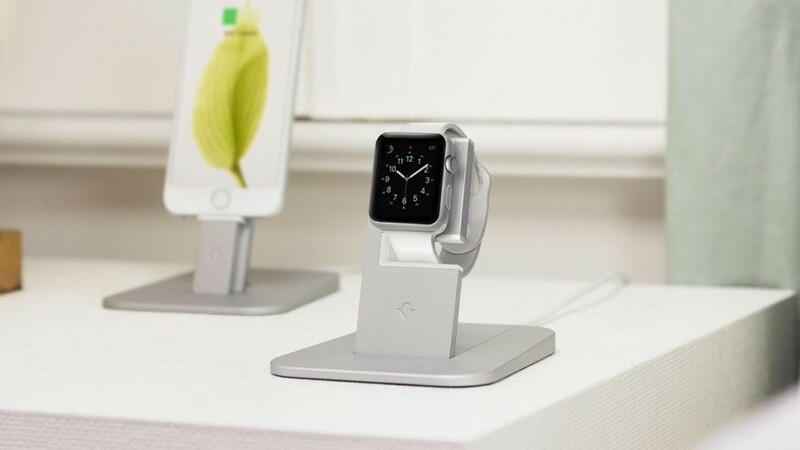 Turn your Apple Watch into a natty little night stand with a fancy charging stand. With the update in watchOS 2, Apple’s smartwatch is even more useful at night, so check out this collection of charging stands.